For years the Ryman Auditorium has celebrated the fact that it is considered the birthplace of bluegrass music by hosting their popular Bluegrass Nights Summer Series. The pickin’ party started on June 22nd and ran through July 27, 2017. This year’s special guests were Vince Gill, Earls of Leicester, Soggy Bottom Boys, Dailey & Vincent, Infamous Stringdusters and Ricky Skaggs with Kentucky Thunder. Ricky Skaggs and Kentucky Thunder rolled into the Ryman. As the legend goes back in 1945 during a Grand Ole Opry show a young banjo player named Earl Scruggs joined Bill Monroe’s Blue Grass Boys on the Ryman stage for the first time. Scruggs added his revolutionary three-finger picking style to Monroe’s signature close harmonies, quick tempo, and “high lonesome sound.” It was a new and nuanced form of country music that energized listeners and left them wanting more of what would became known as “bluegrass music.” Bill Monroe (1911- 1996) is recognized and revered today as the “Father of Bluegrass”. In 1994, Mr. Monroe joined Alison Krauss to kick off the Ryman’s inaugural Bluegrass Nights Series. 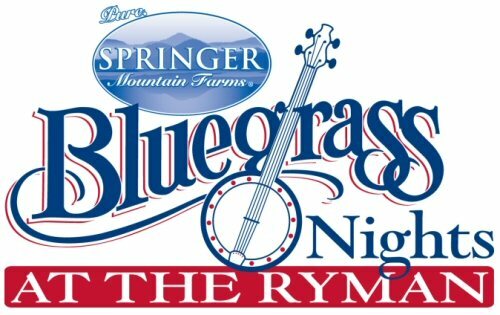 In 2006, the State of Tennessee declared the Ryman as the official Birthplace of Bluegrass and a historical marker was installed that tells the tale of the night Scruggs took the stage with Monroe’s band. Another legend who would grace the Ryman stage many times was born on July 18, 1954 in Cordell, Kentucky. This young lad by the name of Ricky Skaggs received his first mandolin at the age of five. Ricky quickly learned how to play chords and sing – amazing the locals. When the respected Bill Monroe came to Martha, Kentucky for a performance, the crowd wouldn’t let up until “Little Ricky Skaggs” got up to play. The Father of Bluegrass called six-year-old Skaggs up and placed his own mandolin around his neck, adjusting the strap to fit his small frame. No one could have imagined what a defining moment that would be in the life of the young prodigy. 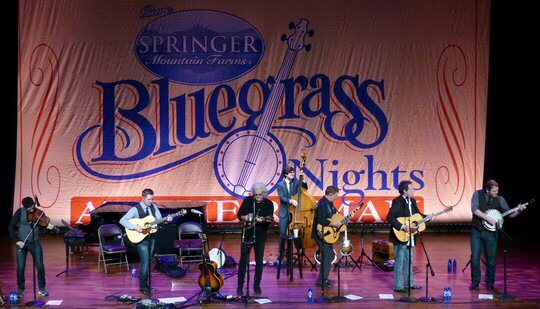 The following year Skaggs played with Flatt & Scruggs on their popular syndicated television show, for which he earned his first paycheck for a musical performance. Skaggs course had been set. Decades later Ricky is an awarding winning artist with 15 Grammys. He has collaborated with many musicians including Keith Whitley, Ralph Stanley, Emmylou Harris, Phish and Ry Cooder. In addition to bluegrass this multi-instrumentalist is well-known for country and gospel. 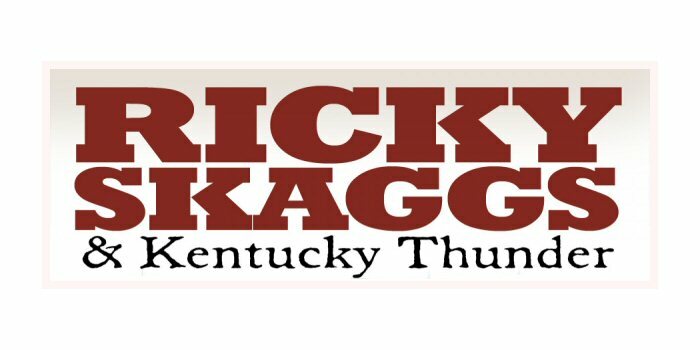 Ricky is an important link between the past and present of bluegrass so it’s not surprising that the Ryman pews were packed on July 27th for Ricky Skaggs and Kentucky Thunder. “This stage always makes one nervous, love this stage,” shared Ricky. They opened with a snappy “How Mountain Girls Can Love” (The Stanley Brothers) followed by an animated “Ancient Tones”. Both featured sassy solos from Kentucky Thunder along with merry multi part harmonies. The paced slowed for the sentimental “Your Selfish Heart”. Next they paid tribute to Bill Monroe and The Bluegrass Boys with a peppy “Uncle Pen” filling the room with rich tones of its past. A little later they presented Monroe’s spiritual “Mother’s Only Sleeping” which Ricky said was his Mom’s favorite song. He reminisced about her jesting that her fried chicken (was so good) it could bring peace to the Middle East. Skaggs also thanked Bill Monroe for taking the time to make sure that the music was what he wanted. As the first set came to a close guest Mr. Buck on the grand piano added flair to “Toy Heart” and “Hold What You Got”. After a short intermission the second set started with two Irish musicians performing. Ricky commented that you can hear the roots of bluegrass in Celtic music recalling how people from Ireland and Scotland brought their traditions to America. The history lesson continued with Ray Hughes who explained how the revered Ryman Auditorium came to be and it goes something like this. On the night of May 10,1885, Riverboat Captain Thomas Green Ryman attended a religious revival to confront the Reverend Sam Jones whose preaching was impacting the city of Nashville in a dramatic way. At that time, Ryman owned a 35-ship fleet as well as various saloons and side businesses catering to rowdy river life. Ryman directly profited from the alcohol, gambling, and unsavory behavior that the popular Reverend Sam Jones was set to rail against on that hot night in May. Jones drew thousands to the spot where the Auditorium stands today and as the story goes at least one soul was saved. A converted Ryman then pledged to use his wealth and influence to construct a building large enough to hold every person who wanted to hear Sam Jones and others speak. Seven years and approximately $100,000 later, in 1892, Reverend Jones stood behind the pulpit of the brand-new Union Gospel Tabernacle to preach. When he died in 1904, Ryman was widely regarded as an exceptional businessman and a pillar of faith, generosity and kindness in the Nashville community. At Ryman’s funeral on Christmas Day, Sam Jones proposed to the 5,000 mourners in attendance that the building be named in the Captain’s honor; from that day forward, the Union Gospel Tabernacle was known as the Ryman Auditorium. Today, a copper statue of the Captain stands on Ryman Plaza near the Auditorium’s entrance, facing east toward the river that fueled the fortune behind what would become affectionately known as the Mother Church of Country Music and the Birthplace of Bluegrass. Back to 2017 as Ricky invited Cheryl and his wife Sharon White who is also a respected musician to sing hymns. She encouraged the crowd to stand and join in on “Nothing But The Blood”, “On Christ The Solid Rock” and “Blessed Assurance” all sounding heavenly in this sacred spot. Then back to the bluegrass with “Tennessee Stud”, The Osborne Brothers Medley and the moving one-mic encore “Heard My Mother” being high points in a night of pickin’ paradise. Ricky Skaggs and Kentucky Thunder along with their guests offered a true celebration of bluegrass, gospel and the rich story of the Ryman Auditorium. It was a night of no frills just fine finger pickin’ at its best. Folks might want to mark their calendars now for 2018 when the venue will host weeks of Bluegrass music in the summer to pay honor to the past and present of the genre. The Ryman Auditorium aka the Birthplace of Bluegrass is considered one of the best sounding rooms in the States. The hall continues to pay tribute to its history but it is very much in the now with the following upcoming events – Little Big Town, John Key & Steppenwolf, Sam’s Place, Gillian Welch, Sabrina Carpenter and Jim Jefferies. 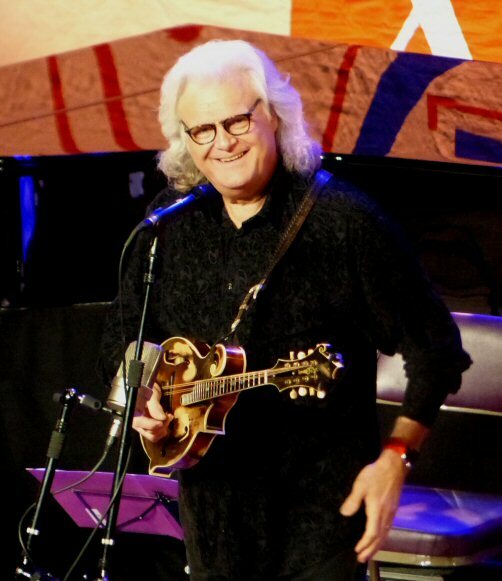 Ricky Skaggs was all smiles at the Bluegrass Festival. 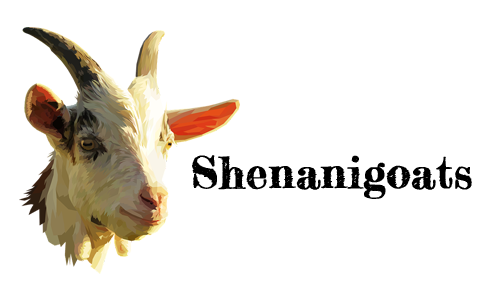 How Many Ways Can You Milk a Goat in Nashville?